The presentation centre for Empire Communities’ latest low-rise project is now open. Located at 1161 Kottmeier Road in Thorold, Empire Legacy is a master-planned community of over 1,000 new townhomes and singles. 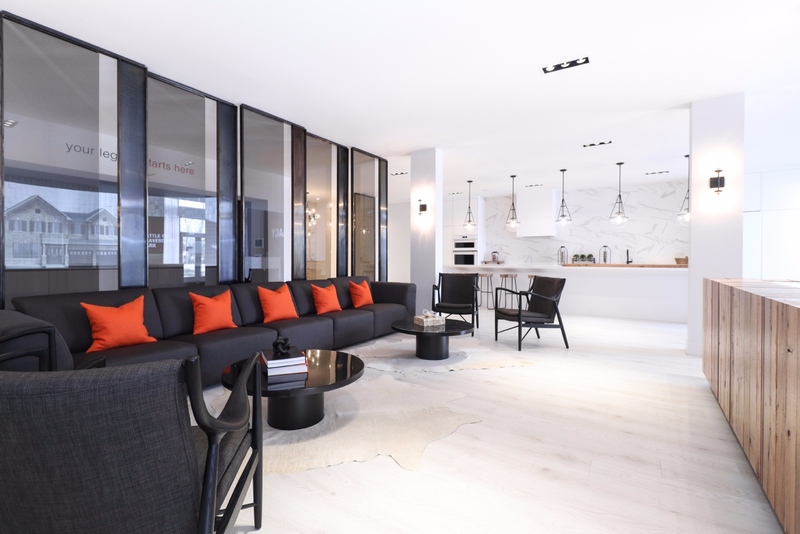 The development hosted a successful VIP sales event earlier in October at its brand new presentation centre which is now open to the public. BuzzBuzzNews recently toured the new space to learn more about the project and to experience Empire’s unique projection mapping display. 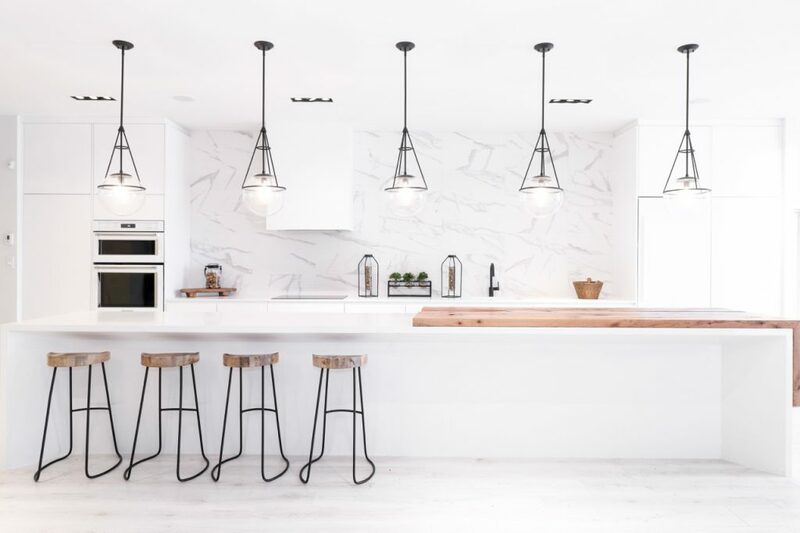 Designed by Toronto-based interior design firm Figure 3, the presentation centre features a sleek kitchen vignette with a large island, integrated appliances and marble countertops and backsplash. At the rear of the sales office is Empire’s projection mapping display developed by creative digital studio Pureblink. 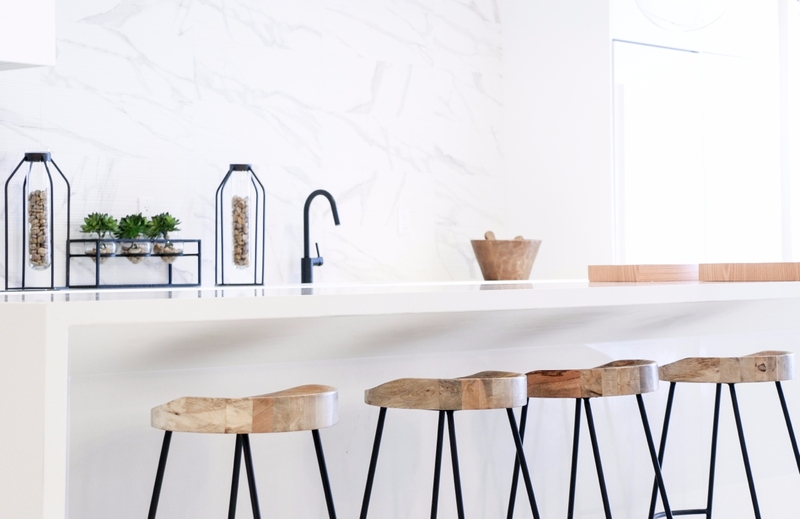 Moving beyond exterior colour packages and renderings typically found in sales centres, this innovative tool helps pre-construction buyers visualize their future home by capturing precious moments that revolve around the home. Scenes of major life events, from unpacking moving boxes and bringing home baby to backyard barbecues and kids going off to college unfold on a six-by-six-foot scale model. 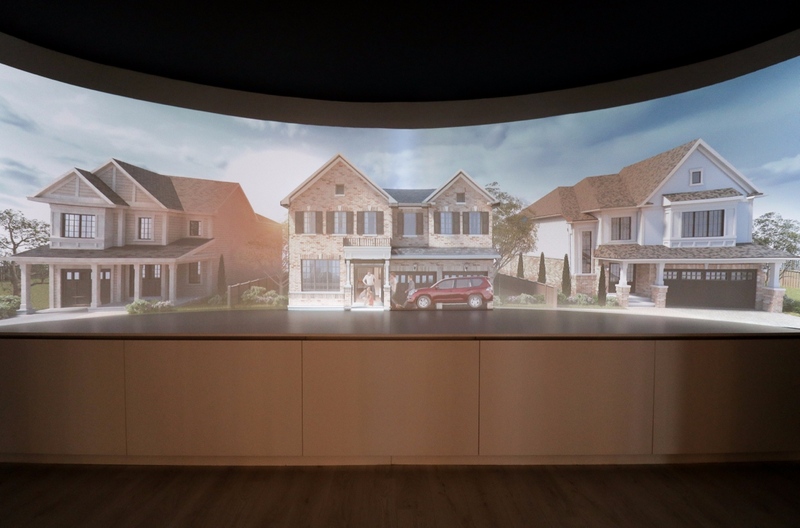 Images of the surrounding neighbourhood are simultaneously cast onto a 16-foot curved wall behind the scale model through three wide-angle lens HD projectors. 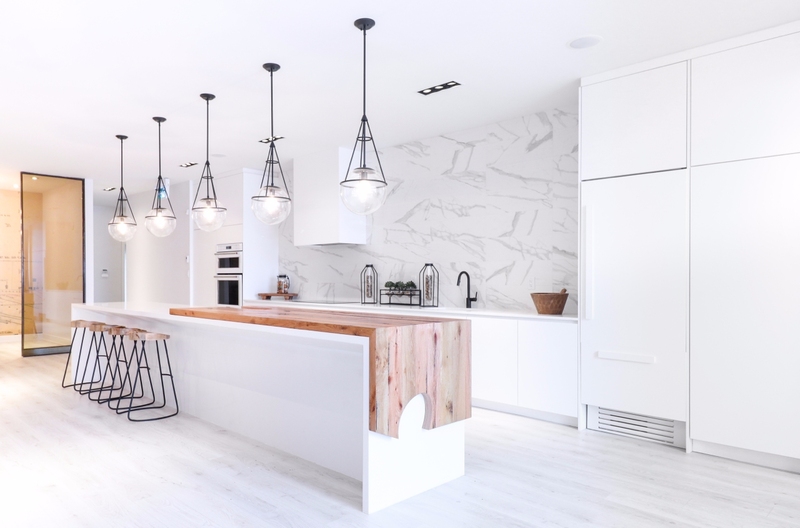 The display flips through different scenes, seasons, interior finishes and even architectural elevations, further assisting homebuyers with their purchase decisions. Priced from the $400,000s the collection of homes at Legacy include spacious townhomes and singles on 30, 36 or 44 foot lots. Exteriors boast elegant facades with horizontal vinyl cladding, genuine clay brick, stone and vinyl board and batten vertical siding as per plan. 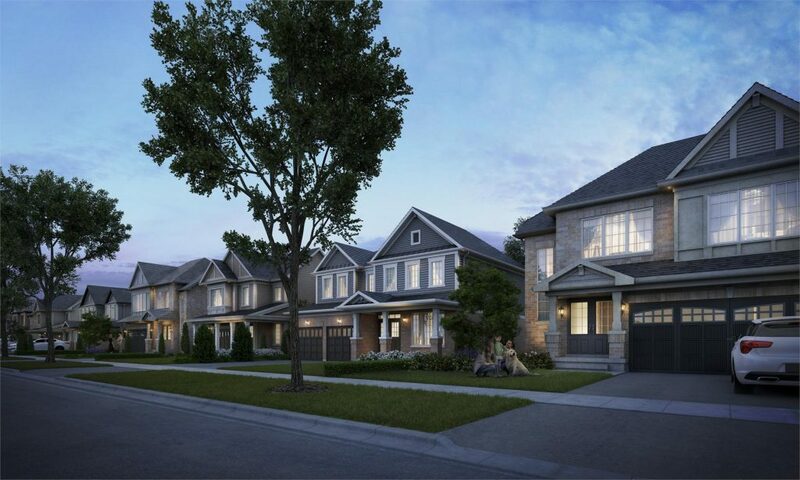 Grand entryways with double doors, porches (as per plan) and coach lights provide a warm welcome home while also adding to the friendly neighbourhood atmosphere. 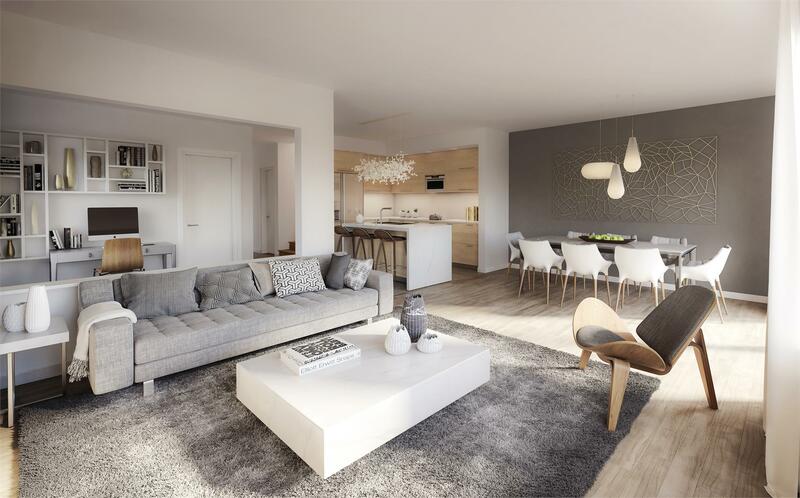 Inside, floorplans offer open concept layouts with generously-sized living areas, three to four bedrooms, gourmet kitchens and bright windows for ample natural lighting. Standard finishes include colonial style trim and baseboards, quality cabinets, laminate countertops and ceramic flooring. Situated in the heart of the Niagara region, Thorold offers the intimacy and safety of a small town with all the urban amenities and attractions of large city. The area’s renowned wineries, charming boutiques and independent restaurants are moments away, while conservation lands, great schools and big-box retailers are even closer to home. To learn more about Empire Legacy, go to empirelegacy.ca to register and be sure to visit the presentation centre, now open at Kottmeier Road and Merritt Road. Hours are Monday to Thursday from 1pm to 7pm, Friday from 1pm to 6pm and weekends from 11am to 5pm. Click here for a behind-the-scenes look at the making of the projection mapping experience. For more information call 905 225 0102 or email empirelegacy@empirecommunities.com.